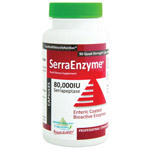 Yeast infections of the mouth are notoriously hard to treat. But, in 2012, scientists who were experimenting with silver nanoparticles in a lab discovered something interesting when they pitted common yeast infections of mouth, caused by the pathogenic yeast Candida, against silver as an anti-infective agent. A Portuguese research team from the University of Minho, led by Professor Mariana Henriques and her colleagues in 2011, discovered that silver nanoparticles in different sizes could effectively kill yeasts that cause common, painful infections — like those that affect seven out of 10 denture-wearers. Most often, these yeast infections are exceptionally hard to treat because yeast micro-organisms create a protective biofilm or “shield” around themselves. Researchers confirmed that silver nanoparticles were able to safely break down this shield and could provide a new infection treatment strategy when used in a mouthwash. While the infection-fighting properties of silver are impressive, rinsing your mouth with any old silver is not likely to provide the same health benefits. 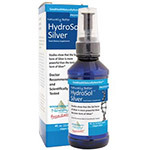 “Colloidal silver” is a collective term most often used to describe silver solutions sold for health purposes, including the treatment of infection. 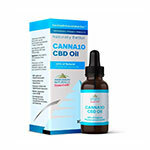 These colloidal silver concentrations may include silver colloids, ionic silver compounds, or silver compounds bound to proteins in a solution of water. Researchers have cautioned us to focus on silver technology, both for its safety and efficacy. 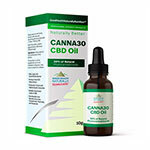 While many health companies formulate their silver using centuries-old techniques, newer and more superior silver technologies have arisen on the market. The new, advanced, and patented SilverSol@ Technology has extensive research behind it — with more than 20 safety reports and test series, along with the first ever FDA-cleared, double-blind, human ingestion toxicity study performed on any silver product, to back its use. 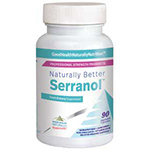 This 2014 study found the haematologic, metabolic, and urinalysis effects of the SilverSol@Technology to be safe, without any morphological or structural changes detected in the heart, lungs or abdominal organs. SilverSol@Technology has hit the mark it aimed for — forever changing the nano silver market by providing a safer, more powerful and more affordable alternative to the commercial silver products that don’t have the same supporting research. 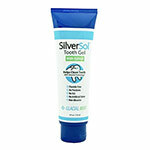 SilverSol @Technology has been formulated as user-friendly to make it easy to use each day. 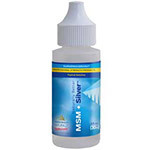 SilverSol@ can be applied to the skin as a soothing and renewing gel at up to 24 ppm silver solution; a 10 ppm SilverSol@ oral spray can provide direct delivery to “supercharge” the immune system and reduce fatigue. 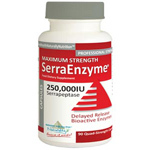 SilverSol@ products are safe for the whole family. Using silver to strengthen the body and fight infection is an age-old practice that has improved by leaps and bounds with the recent technological advancements made in the new millennium. The silver we use today is not the same silver we used to treat illness in the 1900s. Today’s silver is safer and more potent, with the latest research proving it can still be used as an effective alternative to antibiotics. 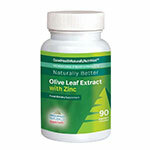 The most researched silver supplement on the market – safe for all the family. 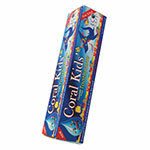 This product delivers 22ppm silver with natural Xylitol (birch) peppermint and comes in BPA-free packaging.